Hi, my name's Keely and I work at Learners Edge. I'm here to talk to you today about teacher burnout and how you can build your own educator resilience to avoid teacher burnout and be proactive. 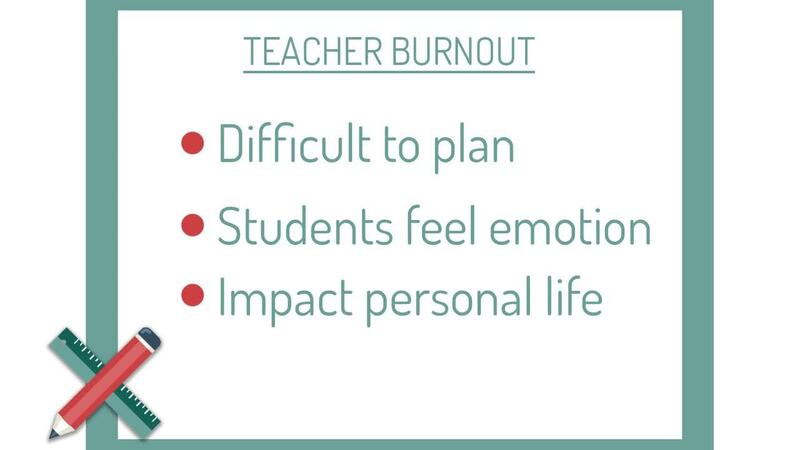 Teacher burnout can affect you in a number of different ways. It can make it more difficult to plan and you might even struggle to build engaging lessons and present those to your students. Students can also feel the emotion that you have over the course of the day and it can affect how they feel about school, as well. It can also impact you in your personal life and your relationships, as well. So we want to avoid teacher burnout the best we can through building educator resilience. So what is teacher resilience anyway? Well, resilience is defined as being able to bounce back or just your mental toughness. Some things you can do as a teacher to build your own resilience is to collaborate with others and build a support system within your school building. This might be a mentor or just a peer that you can talk to when you have a difficult day. If you would like to make a plan to build your own educator resilience, download our helpful tip sheet.